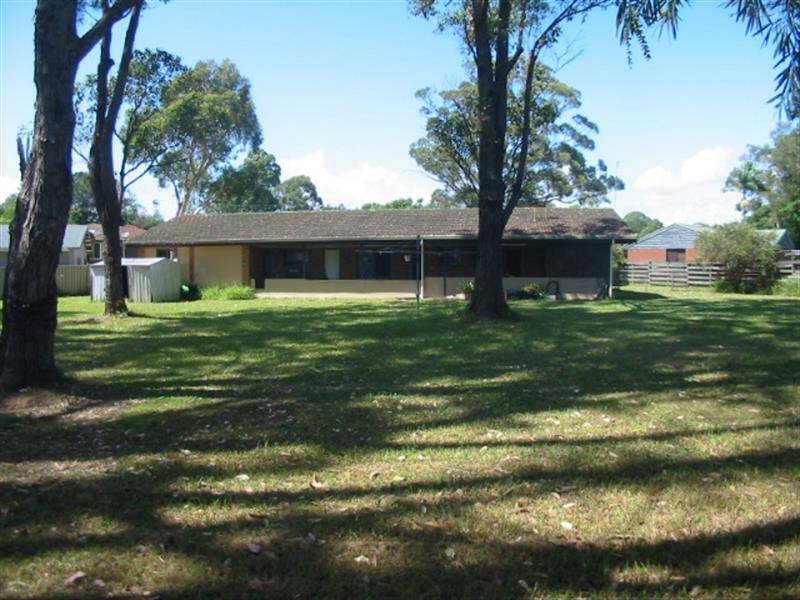 Situated in the quiet suburb of Toormina, this four bedroom ranch style home is in a quiet cull der sac on a level block of 2227 m2( that is almost half an acre). 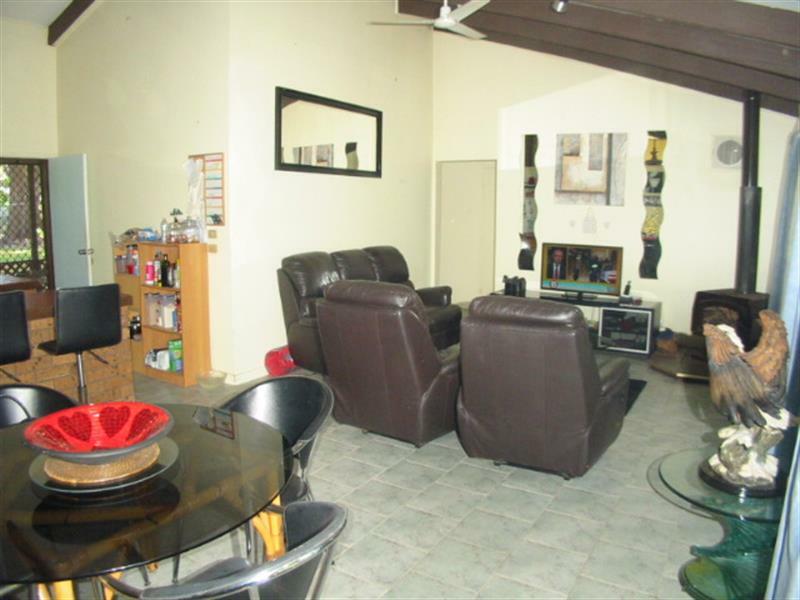 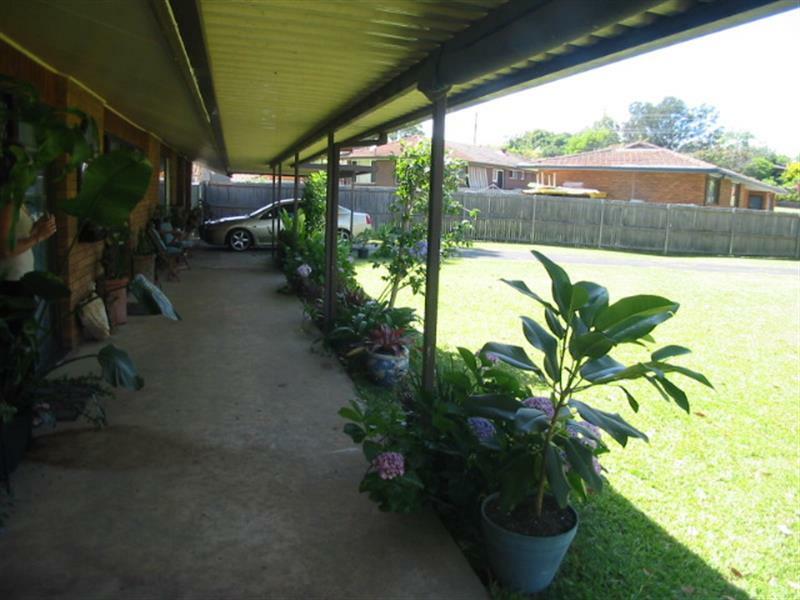 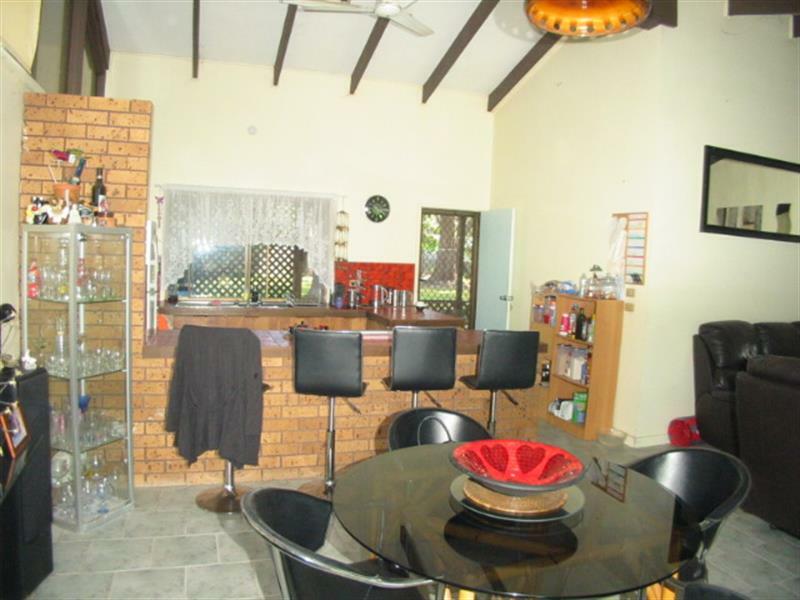 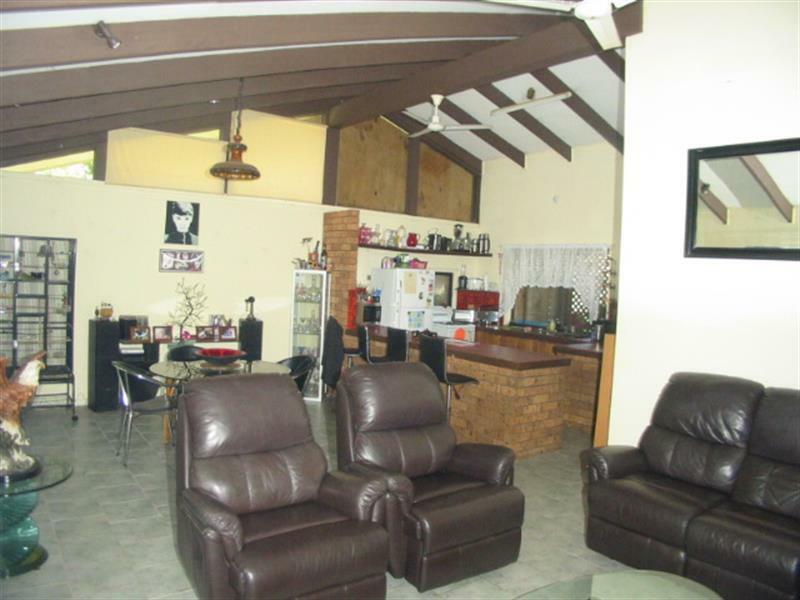 The home features cathedral ceilings, tiled flooring, some built ins, front and rear verandas, fenced, side vehicle access, double lock up garage and double carport, a small aviary and needs TLC. 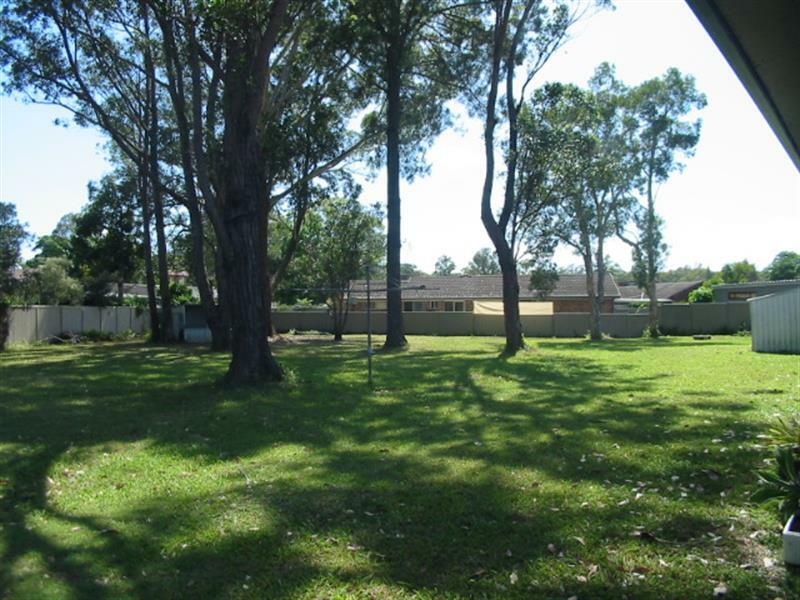 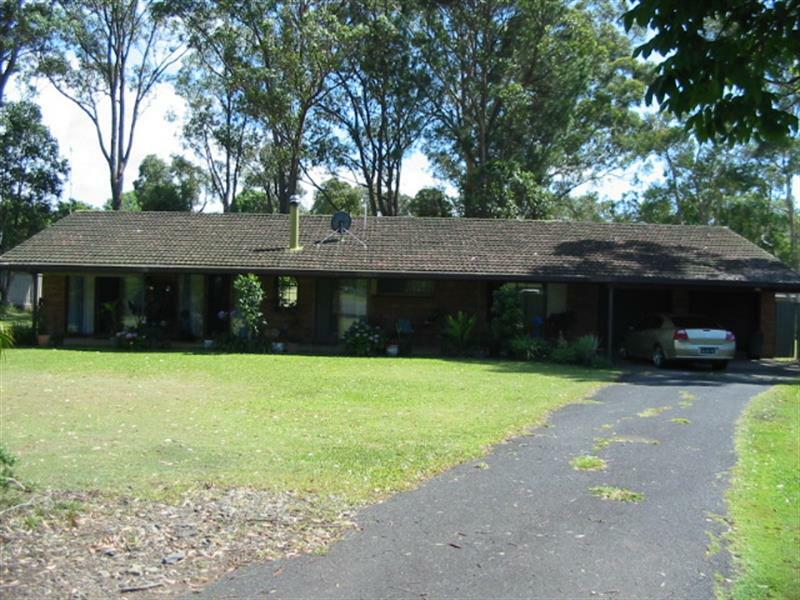 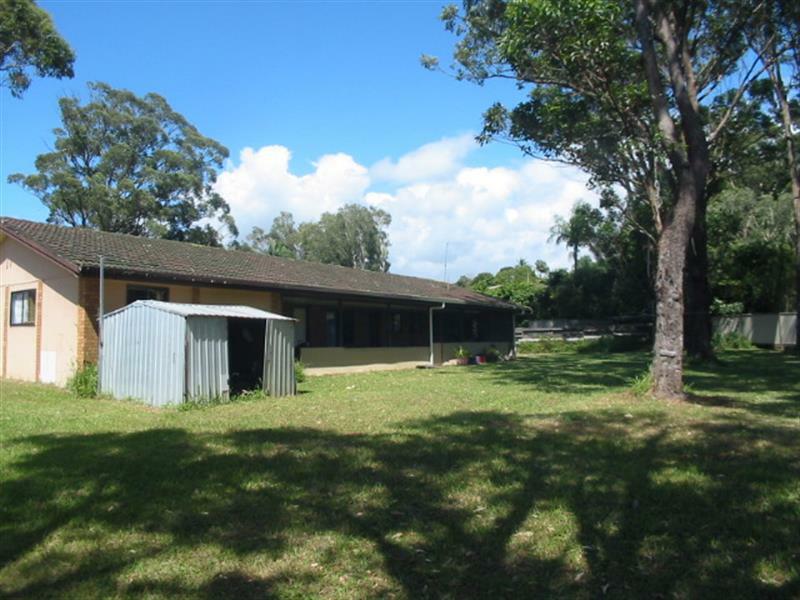 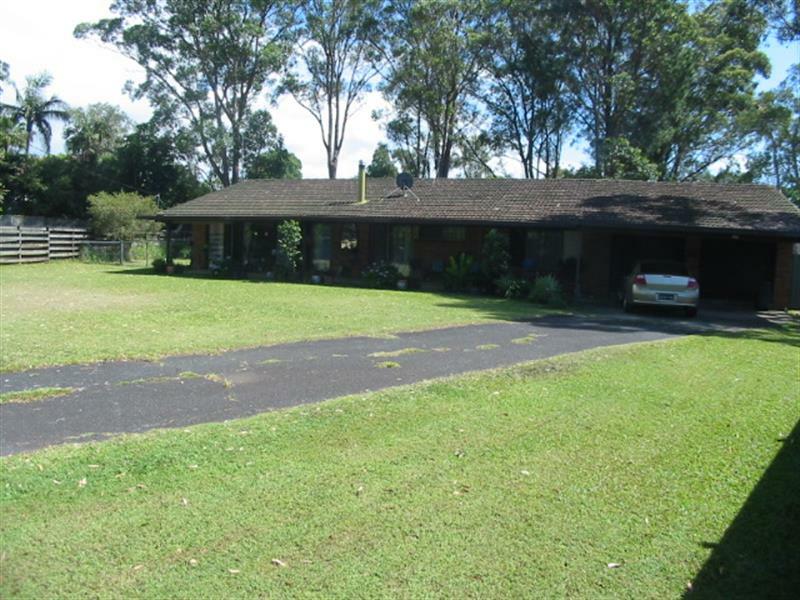 Dear Christopher, I am interested in 4 Pirani Pl, Toormina, NSW 2452, Listing Number 2884206 which I found on http://toorminarealestate.com.au.